Twitter has announced plans to hold its first two developer events outside of San Francisco. These ‘Developer Teatimes’ will be held in London on October 10th and New York City on October 12th. 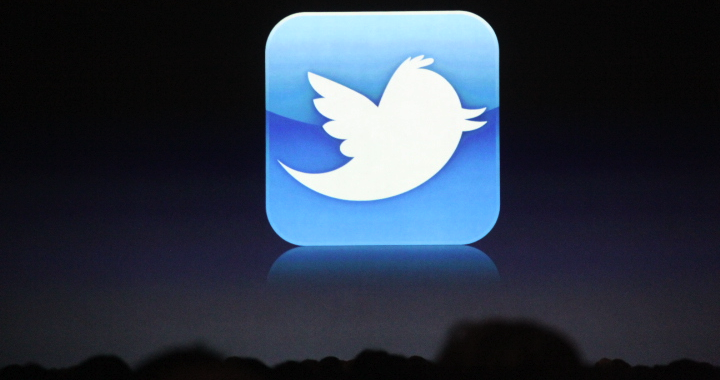 Interestingly enough, those events seem to be focusing on the integration of Twitter into Apple’s upcoming iOS 5 software. These events will be small, with space for only 150 attendees each, so if you’re a developer that wants to attend you should jump on this as soon as possible. There’s a lot going on in the ecosystem and we’d like to take this chance to share the highlights with you – including the latest developments with the platform, areas of opportunity that we’re seeing, and a heavy focus on the iOS 5 Twitter integration for developers. We’ll also be holding a Q&A session with members of the platform team, plus time to hang out with each other. Twitter has been hosting small events for developers over the past few months and it has been receiving feedback that many developers outside the city would like the chance to discuss the development of apps for Twitter with members of the team. In previous events related to Twitter in iOS 5, participants have been required to be Apple developers. This was the case with the event during WWDC, which was held at Twitter headquarters in San Francisco, not the WWDC venue, but still required that participants be registered Apple developers. This invitation and its signup sheet make no remarks about the requirement that attendees be Apple Developer program members. This indicates that people attending these sessions will not need to be under NDA to discuss the deep integration that Twitter has in iOS 5 and how they can leverage that in their apps. Apple has a history of dictating the timing of these Twitter events as well as that WWDC session was actually pushed back so that Apple could have its session first. Yes, these are merely hints, but at this time they seem to indicate that Apple will release iOS 5 on or before October 10th. Apple traditionally distributes new iOS software versions fairly shortly after it holds events and often up to a week ahead of when it releases hardware introduced at the same event.